Artifacts from Singapore expected to visit South Africa - SABC News - Breaking news, special reports, world, business, sport coverage of all South African current events. Africa's news leader. 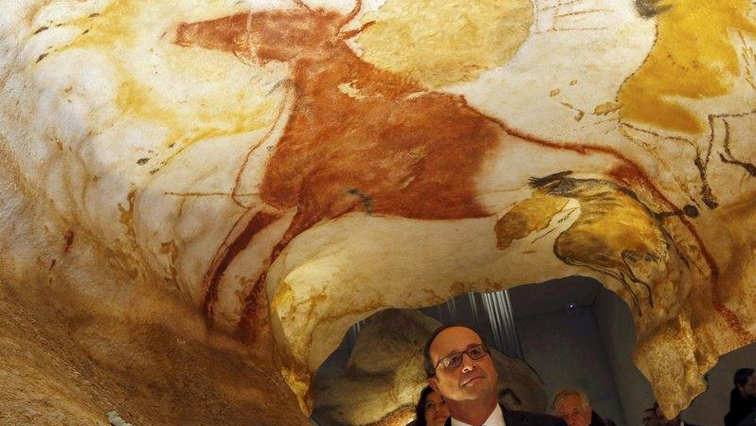 Fifteen tones of artifacts from Singapore in Southeast Asia is expected in South Africa soon as part of the international touring exhibition on the French *Lascaux Cave and its stone-age rock paintings. The cargo is expected to be delivered to the Sci-Bono Discovery Centre in Newtown, Johannesburg, from Friday by several heavy duty trucks carrying the 15 gigantic freight containers. It will take about two weeks to assemble the display that opens to the general public on May the 17th. The famous historic expo is an exact replica of the *Lascaux Cave at **Montignac in Southwestern France and consists of over two- thousand figures painted on the walls of the ancient cave. It’s estimated to be about 17 000 years old and is mostly of large animals native to the region at the time. The exhibition is special in that some of the oldest African art, dating back about 100-thousand years, will simultaneously be on display at the Discovery Centre. It will include photographs of iconic South African rock art, as well as a display of priceless authentic pieces. This entry was posted on 04 May 2018,02:19PM at 2:19 PM and is filed under World, Sci-tech, Homepage Latest Stories Slider. You can follow any responses to this entry through the RSS 2.0 feed. Both comments and pings are currently closed.